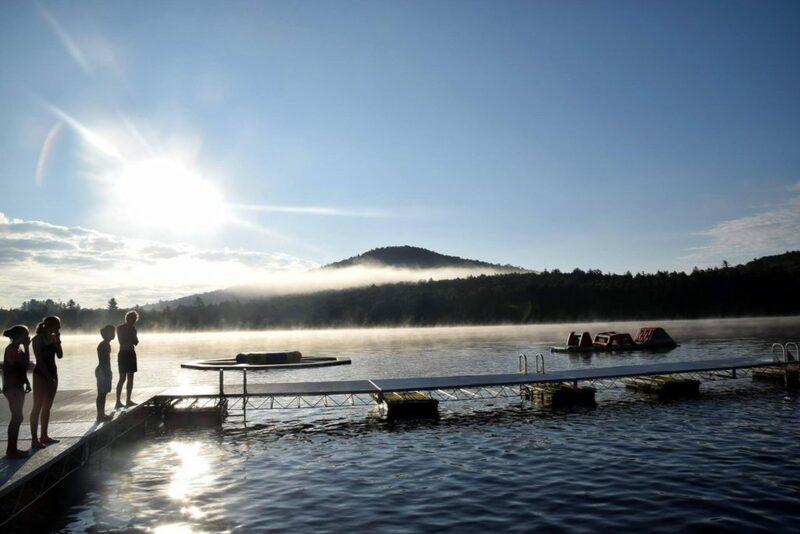 How are you connected to Camp Gorham? Which Sunday would you like to join us for a tour? Please list all of the children you will be bringing and their age. Please click the plus button to add additional participants. Parents please plan on staying with your child at this event. If you are bringing a child as your guest who is not part of your family, please also provide the name and contact information for the child's guardian. Please list the names and contact information for other adults who will be attending the tour. What is your camper most interested in? Please tell us what your camper is hoping to do this summer. Please indicate if you have an account on Camp Gorham's parent dashboard. Please complete the CAPTCHA box below to submit your request.